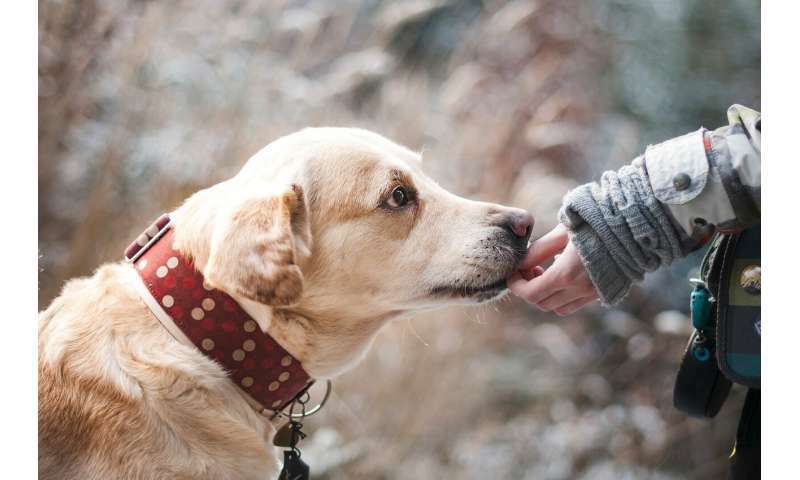 Dr. Daesub Song, Associate Professor (Korea University, Republic of Korea) has called for closer monitoring of dogs and other companion animals as they could be a source of novel human influenza strains. He said, "Until now, dogs were considered neglected hosts in the field of flu research. However, after the first report of interspecies transmission, surveillance of flu viruses from companion animals should be further strengthened." In the 2000s, several cases of viruses crossing the host barrier were recorded. Most notably, H3N2 bird flu crossed over to dogs and developed into Canine Influenza virus (CIV). Dr. Song's research has found that this H3N2 CIV could combine with H1N1/2009 and form a new influenza virus, called CIVmv. H1N1/2009 is known for causing the 2009-2010 global 'swine flu' pandemic. When this strain of influenza combines with CIV in dogs, some of the viruses recombine to form CIVmv. Although CIVmv is very similar to CIV, researchers have calculated there is a much higher risk of the disease spreading to humans due to its high infection rates in ferrets. Since being first identified in South Korea, CIV has spread to China, Thailand and USA. A case of CIVmv infection was identified in a dog in 2012 following an epidemic of H1N1. Dr. Song used this strain in ferrets to determine whether it had the potential to spread from canines to humans. From there, a novel human influenza strain could emerge. Dr. Song said, "Pre-existing CIV may recombine or reassort with human influenza viruses and give rise to novel viruses that could in turn lead to unique pandemics."